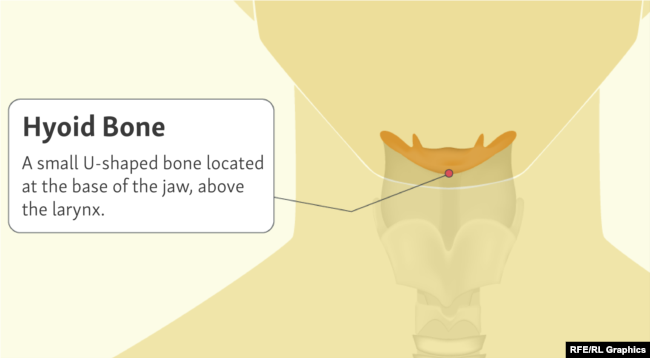 WASHINGTON — A neck bone that rarely breaks, and when it does, it is almost always due to strangulation or asphyxiation. Soft-tissue hemorrhaging on muscles running along the sides and back of the neck. A swollen brain. Extensive bruising and cuts on legs, arms, hands, chest, face, and skull. 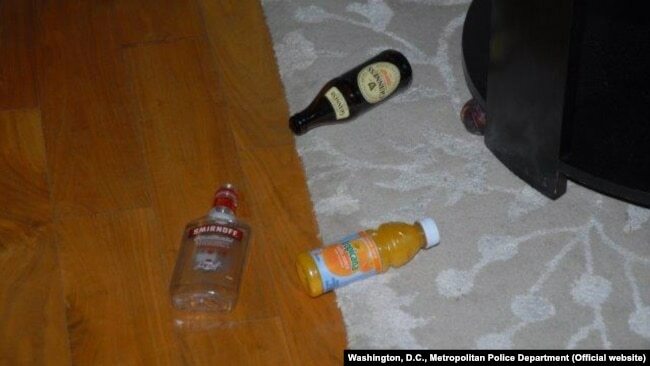 The official conclusion is that former Kremlin media adviser [Pictured here] Mikhail Lesin’s death in a Washington hotel room on November 5, 2015, was an accident, caused by blunt-force trauma to the head and other parts of the body suffered from falls during a drinking binge. The fact that Lesin’s hyoid bone — a thin, C-shaped bone that sits at the very top of the neck, above the larynx, and just underneath the jaw bone — was broken is just one aspect of the autopsy highlighted by the experts who spoke to RFE/RL. The autopsy report obtained by RFE/RL following more than two years of litigation over Freedom Of Information Act requests is incomplete; some pages are heavily redacted; signatures are whited out. But the details of laboratory results, observations by pathologists from the chief medical examiner’s office and Georgetown University hospital, and an unidentified forensic anthropologist are included in relatively precise detail. “I’ve never seen anything quite like this,” said Tom Andrews, who retired in 2017 as chief medical examiner for the state of New Hampshire, and reviewed the file at RFE/RL’s request. On March 10, 2016, the city medical examiner released its initial report, identifying “blunt-force trauma” as the cause of death. Weeks later, an official with the examiner’s office responded to queries by an unnamed assistant U.S. attorney. Among the questions were the timing and possible causes of the break of the hyoid, which had been removed and separated from Lesin’s body. Documenting the conversation in a supplemental report dated April 1, 2016, and included in the file handed over to RFE/RL, the official notes that the fracture occurred “at or near the time” of death. While other causes could not be ruled out — including a “significant fall” or that the bone was broken during the autopsy — such an injury was “commonly associated with hanging or manual strangulation,” the official wrote. In the notations included in the autopsy report, an unnamed examiner describes there being some trauma to the tissue of the left side of Lesin’s neck. Like all the experts interviewed by RFE/RL, Jason reviewed the report in its entirety. He said he was unconvinced by the official explanation. “He could have been beaten up, and almost tortured, he has knee injuries, could be from falling down, hard to say,” said Jason, who has performed autopsies for four decades. The examiners interviewed by RFE/RL all said that while it was not unheard of for a hyoid to be broken in an autopsy, it was rare — even exceedingly rare in the words of one expert. Andrews, the former New Hampshire chief medical examiner, also highlighted the lack of complete information in the autopsy, such as the usual mention in the notations of the medical examiner should a hyoid be broken in the course of an autopsy. 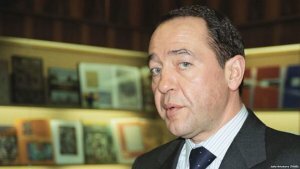 Andrews and other experts said the medical notations and lab results suggested that Lesin may have been in a coma at 8 p.m. on the evening before he was found dead. At 8:17 p.m., a security guard and a manager from the Dupont Circle Hotel carried out a welfare check and found Lesin in his room, passed out and face down on the rug, but still breathing. After unsuccessfully trying to wake him, they left Lesin’s room. It was the last time he was known to have been seen alive. “He survived fairly long enough after sustaining the head injury that his brain was then able to swell significantly,” he said, referring to to the ultimate cause of Lesin’s death. Some of the experts consulted by RFE/RL considered the official conclusion given for Lesin’s death as plausible, but still problematic. Lee Ann Grossberg, who worked in the medical examiner’s office for Harris County, Texas, where the city of Houston is located, said the information available in the autopsy record would appear to support the conclusions of the Washington medical examiner. “What is most concerning to me is that, in addition to numerous injuries that appear consistent with accidental injuries, there are also numerous injuries that appear consistent with inflicted injuries, such as those sustained in some type of physical altercation,” she told RFE/RL in an e-mail. Grossberg, who said she had been consulting on forensic pathology cases for 18 years, said these injuries included multiple areas of blunt-force trauma to the head, neck, and face — some in locations and in numbers that do not appear to be consistent with accidental injuries. She said they also include hemorrhages noted in the muscles of the neck and the possible fracture of the hyoid bone. “It is unknown whether the accidental or inflicted injuries or a combination of the two contributed to or caused the death. Therefore, my opinion, based on the limited information I have available, would be that the manner is undetermined,” she told RFE/RL. The fracture of the hyoid bone with no correlating “petechial hemorrhages” in the eyes, in particular, were the among the things that led him to reach his conclusion. Add to that, he said, the lack of mention of damage to the artery at the base of the neck. “What he does have is all these bruises in prominent areas which he could have gotten in a fall, and then he has this wonky fracture of the neck, that without the information, I am hard-pressed that it’s anything less than an odd, incidental fall,” he said. Police records, however, state that there was a “problem” with the disk that was storing the video footage from the 9th-floor penthouse where Lesin was staying. An unidentified agent states that he was unable to review footage of the 9th-floor hallway from 1:02 p.m. until 11:14 p.m. due to the problem with the disk — a period that includes nearly three hours after Lesin was last known to have been seen alive. The cache of documents obtained by RFE/RL this week, however, includes one titled “903 camera footage timeline” — a reference to the room at the Dupont Circle Hotel where Lesin’s body was discovered. The timeline chronicles Lesin and hotel staff going in and out of his room on the day he was last seen alive, including the final visit that day by hotel personnel. On May 16, 2016, two police officers and an official from the U.S. attorney’s office visited the hotel room. The report notes that the initial police photographs taken of the hotel room on November 5 showed a broken piece of wood from the leg of the bed, lying on the floor beneath the bed. It also said the initial police photographs showed the room contained a round table that appeared to have had a metal piece broken off. The table had been replaced with a wooden table at the time of the May 16, 2016, visit. Even before his death in November 2015, Lesin’s career had been scrutinized by close watchers of President Vladimir Putin’s Kremlin. Much of Lesin’s vast wealth came from a private company he set up in the 1990s to sell television advertising on Russia’s exploding TV-advertising market. That company, called Video International, was later acquired by Yury Kovalchuk, the main shareholder of Bank Rossia, which has been closely linked to the Kremlin. Among the many questions circling the question of Lesin’s final days is what he was doing in the U.S. capital in the first place. Questioned by investigators, his son, Anton, who lived in California, said he did not know. Karl Williams, chief medical examiner of Pennsylvania’s Allegheny County, where Pittsburgh is located, echoed other observations that the absence of further information from the police investigative records makes it harder to get a full picture. “This is the essence of it. Everything in it just makes me feel it just doesn’t look like a fall,” Williams said. (TLB) published this article from RadioFreeEurope-RadioLiberty with permission. 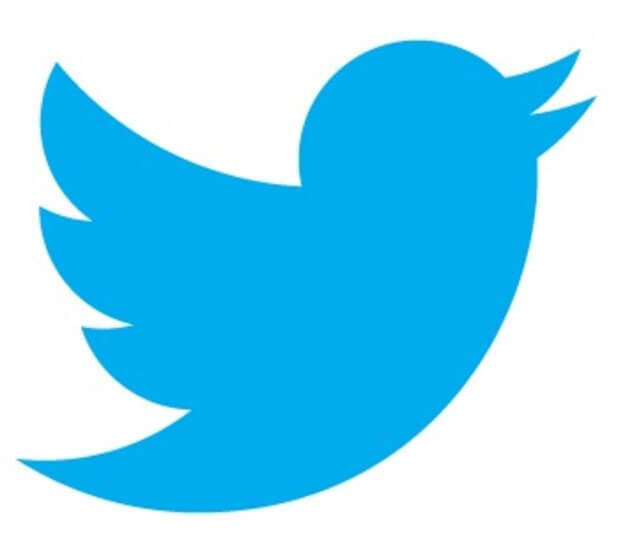 Copyright (c) 2019. RFE/RL, Inc. Reprinted with the permission of Radio Free Europe/Radio Liberty, 1201 Connecticut Ave NW, Ste 400, Washington DC 20036.